What is the easiest way to upload projects to GitHub? Competitive Programming: How did Anudeep Nekkanti become so good at competitive programming? 2)Create new repository->give one repository like “Test” and Press Create repository. 3)Go to the folder name “Test” and click right button and press git bash.Then give the following command from option 4 to 8. It will ask password for your account. Give password and boom . Your folder has been uploaded the repository. Posted on January 1, 2015 January 1, 2015 Categories TechTags Git, github, upload project on githubLeave a comment on What is the easiest way to upload projects to GitHub? I am asking because I also don’t study in a great institute but I really want to become very very good at this. What was your preparation strategy? What resources did you consult? Where did you practice problems from? Posted on August 30, 2014 August 30, 2014 Categories TechTags programming, topcoder, uvaLeave a comment on Competitive Programming: How did Anudeep Nekkanti become so good at competitive programming? You can find host file under C:/windows/system32/drivers/etc/hosts. In order to paste the above lines, you need to take full administrative control over the “hosts” file. To do this right click on it go properties>security>edit>users> check all the boxes to allow, then click ok.
Now “open with” the host file with notepad (by right clicking), now you can edit it. Paste the lines in the notepad right in the bottom as new lines and save it. You are done! Now no pop ups will appear on kmp ever! 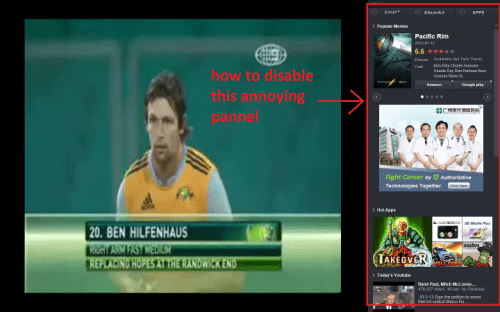 And you can enjoy your preferable media without any ad disturbance Comment below if this trick works for you. Thanks! You can also easily block any website you want editing the host file and pasting the website name you want to block. Read detail instruction here. I faced so much problem of black screen. At last I got one solution that worked for me. http://www.htmpy.com/download/ Black Screen After Windows Boot Up is easy to fix with registry cleaner. 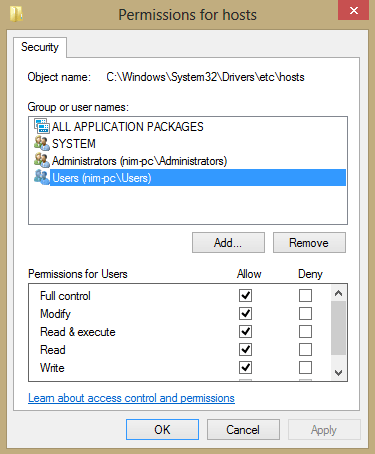 If you scan your computer it will detect all the errors in your registry and safely remove them. This Video will tell you how to fix Black Screen After Windows Boot Up in minutes. 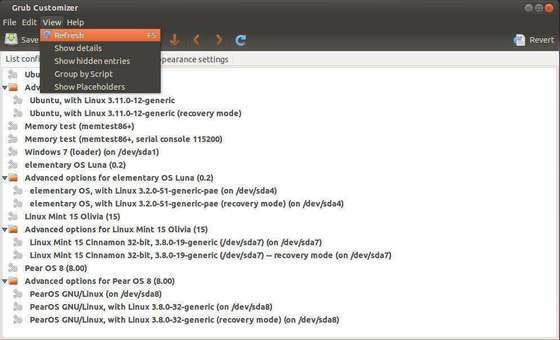 Grub Customizer is a graphical tool for managing the Grub boot entries in Ubuntu Linux. With it, you can set the default OS, add/remove boot entries, change boot order, set an background image, and more. 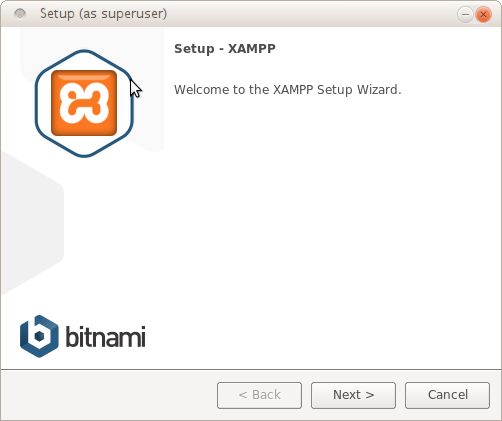 This simple tutorial is going to show you how to install the Grub Customizer in Ubuntu 14.04 Trusty Tahr from the developer’s PPA. Once done, you’re able to open this tool from the Unity Dash or application menu. Enjoy!